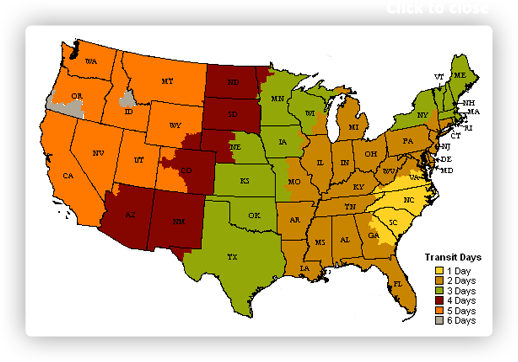 Colors include: Teal, Beige. The primary colour is Teal. 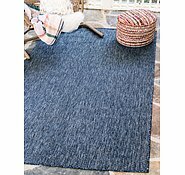 9' x 12' Outdoor Solid Rug is rated 4.7 out of 5 by 20. 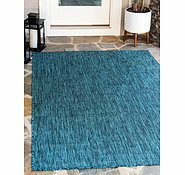 Rated 5 out of 5 by David67 from Perfect Rug We bought this rug about a month ago and couldn't be happier. The rug was exactly as per the website, the perfect size and it got here in just over a week from the US to Australia (really impressive). 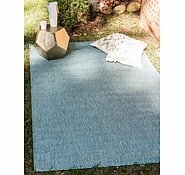 We will have some more rugs to purchase when our outdoor area is finished and will be ordering from AU Rugs again...........Can well recommend. 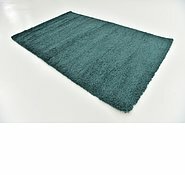 Rated 5 out of 5 by Doorby from Great value, easy care rug Great price, super fast delivery. 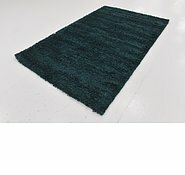 This was the second rug I’ve ordered. The first is under our dining table to protect the timber floors. Great with kids because I just take it outside and hose it off when it gets grubby. The second is now under our outdoor dining table again to protect the floors. Looks great. 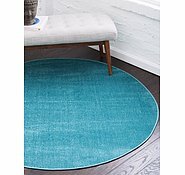 Rated 4 out of 5 by Lou Logs from Beautiful colours Great speedy delivery and excellent price for the size of rug, haven't laid the rug out yet as it is for a house move, I have noticed on one of the corners glue or some stitching is missing. That is disappointing and hopefully the rest of the rug is fine. 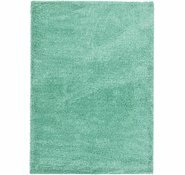 Rated 4 out of 5 by Ajane from Great price for it's size This was by far the cheapest rug I could find in this size. I am using the rug indoors and it looks great. I would recommend getting the additional underlay to give you extra padding. 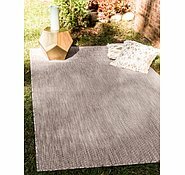 Rated 4 out of 5 by Jofletch from Outdoor rug Decided to get an outdoor rug for my front entry. 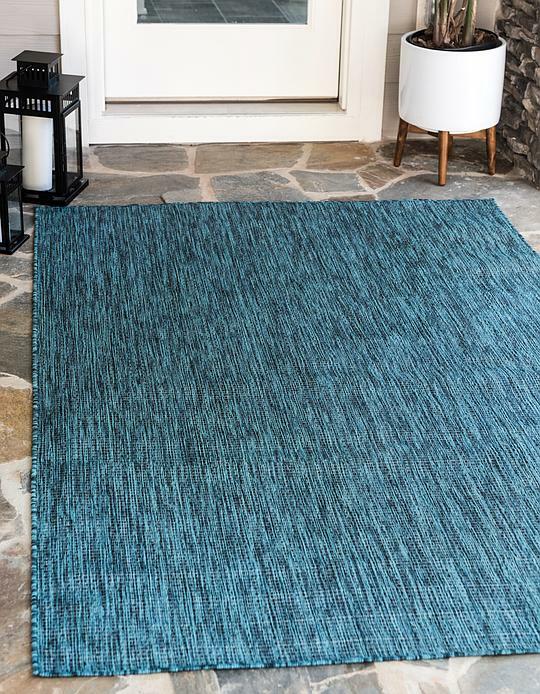 Beautiful rug, light enough for me to take outside & shake! Quick delivery & excellent communication. Will be back for sure. 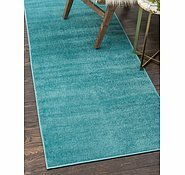 Rated 5 out of 5 by YHPerth from out door solid rug extremely happy with rug I purchased - 50% discount on normal price, received a week after purchase date!! Fast efficient service - whats not to love about AURugs?!! Rated 5 out of 5 by Kath651 from Great Rug! 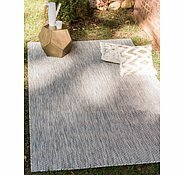 This rug looks fabulous on my deck, especially now my new outdoor sofa has arrived! It coped well with recent heavy rain, drying out well! Highly recommended! Rated 5 out of 5 by Jo Smith from Excellent sevice The rug was ordered on a Sunday and arrived in Australia and was delivered the following Thursday. That is very good service and rug was as we had hoped. 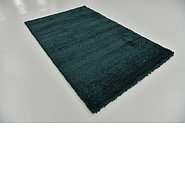 Hi I&rsquo;m contemplating buying your propylene runners for my kitchen and I&rsquo;m wondering if they would scratch the floor. And can I wash them with water? I would like to inform you that this rug will not scratch your floor. We do recommend all rugs to be paired with a rug pad. 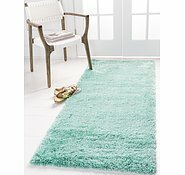 This will extend the life of the rug as well as prevent it from sliding on floors. Also, we would not recommend machine washing any of our rugs. However, I have provided the cleaning instructions below: To ensure the colors will not fade, we recommend using a neutral dish detergent mixed with lukewarm water on a cotton cloth (microfiber will also work) and dab the spot as soon as possible to avoid absorption. Please be sure not to excessively scrub the affected area so the material will not fray. It is better to go over the area more times but in a gentle manner than to use a lot of product at once. This will ensure there will not be any left over residue. Also, be sure the cloth is not too wet. 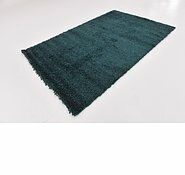 I would like to inform you that if you purchase 2 or more rugs on the same order, you will receive a 10% discount. 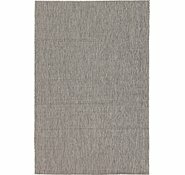 I regret to inform you that we are currently sold out of this rug in the runners. However, we do receive stock every 6-8 weeks.